Are you ready for some career changes in the new year? How about life changes? Do you have a plan? A vision? 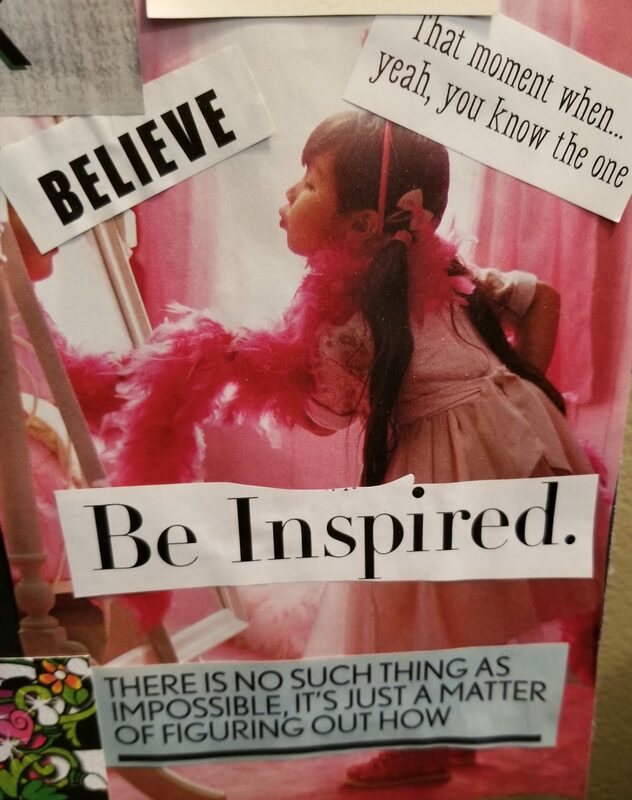 How about a vision board? 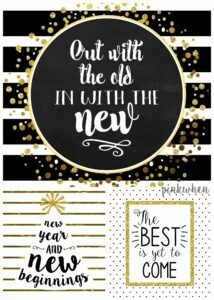 In planning for the new year, I have been in purge mode – out with the old! This has included going through every closet, file cabinet, drawer, etc. and getting rid of things, which feels great by the way. Doing this feels really good as it creates space for my vision for the new year – in with the new! Every year, my husband and I sit down over the holidays and create goals and vision boards. Today, he copied me on the message below that he sent to his team at work. I definitely couldn’t have said it better so I wanted to share it here on the blog in hopes that it will help you in your goal setting and planning for the new year. Wishing you a happy, healthy and prosperous new year! As the beginning of the New Year draws near, everyone begins to reflect on the year’s events, results, and shortfalls. Inherently these are what compel us to set new goals for the new year and to make those highly venerable resolutions. As you have/are constructing your professional goals for the year, you should do the same for your personal life at the same time. Without goals, we leave success to chance and without clear guidance, we easily get distracted and often fall short in doing what are desires prescribe. One way to further increase the success potential is by visualizing your goals. Simply put pictures and phrases cut from magazines or papers on a piece of cardboard. Now place this “vision board” where you will see it every day, and hopefully first thing in the morning for best results. The pictures should be reflective of the goals you set. If you want a new car, find a picture of the car, even in the color you want it in and put this on the board. As for phrases, find phrases that resonate within you, and speak to who and what you want to be. Examples could be powerful, wealth, health or successful. You need these visualizations to best target the success you deserve. As the adage goes “an unguided missile will never hit the target”.